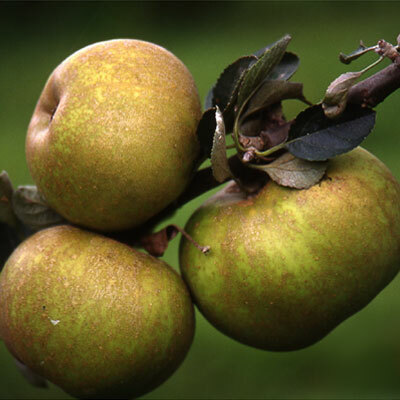 Valle Secreto Cider is made from pippin apples from Valleseco. It is slightly gasified, but this gas is natural and comes from fermentation. Nothing is added to the must during its elaboration. This product harvested in Valleseco have been included in the brand Gran Canaria Gourmet, as well as other selected products from this island. You can buy this Cider in shops, restaurants and rural houses in Valleseco. It is also possible to find it in the cider destilery, where it is produced. With the same name Gran Valle, the Centre for Handicapped People in Valleseco prepares a variety of pastries you can order. Pies, "truchas", "bollos", "profiteroles" made with apple filling. If you want to buy some, just call 928 61 86 80 or the tourist office 928 61 80 22 ext 221. From the nineties, the cheese factory Quesos Caseros from Valleseco makes different types of cheese (soft, half cured and cured). They have received several prizes during these years. In 2011, the World Cheese Awards held in United Kingdom gave them the Silver Medal in the category of half cured cheese made with pasteurized milk from goat, cow and sheep. 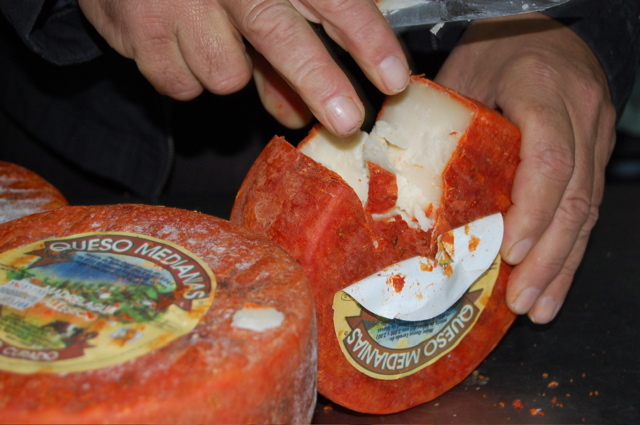 In 2011, in the Island Cheese Contest, they also obtained the first prize for their cured cheese made with pasteurized milk from goat, cow and sheep and the second prize for their half cured cheese. Their cheese is included in the quality brand Gran Canaria Gourmet. 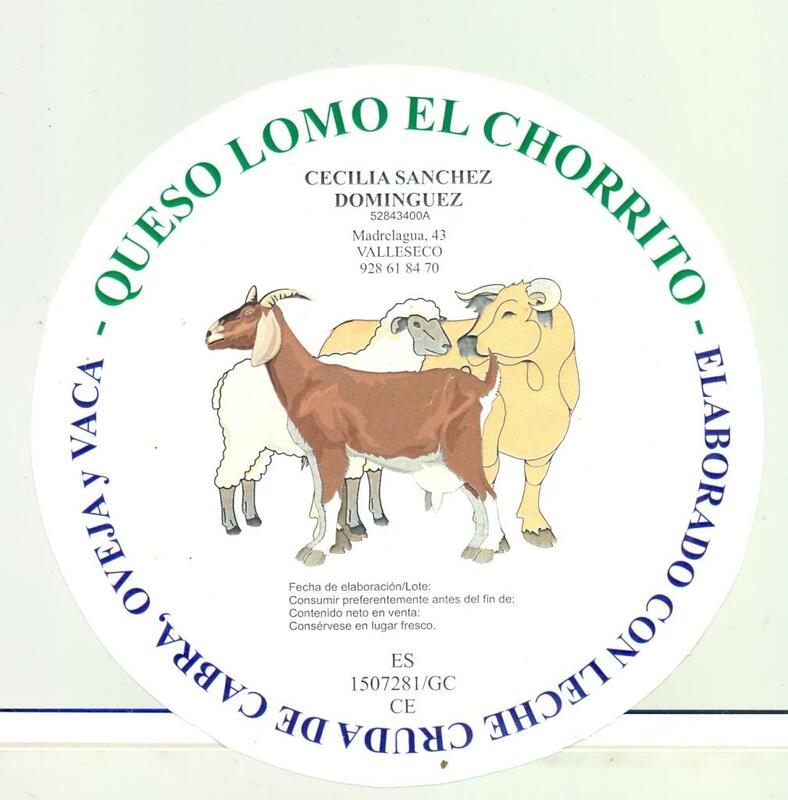 Handmade Cheese Factory Lomo El Chorrito produces soft, cured and half cured cheese. The milk proceeds from their own animals cows, goats and sheep, which gives their cheese a delicious taste. If you want to buy this product, you only have to go to this cheese factory, situated in Lomo de Madrelagua Street, number 43.